We offer you one very delicious idea which will be loved from the whole family. 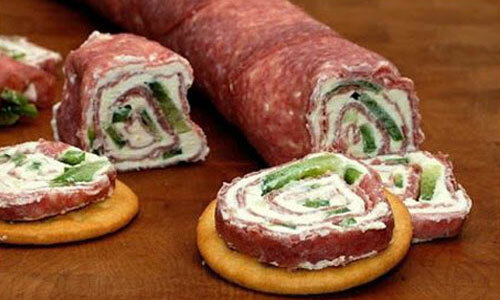 Check out how to make a roll from salami and crème cheese. 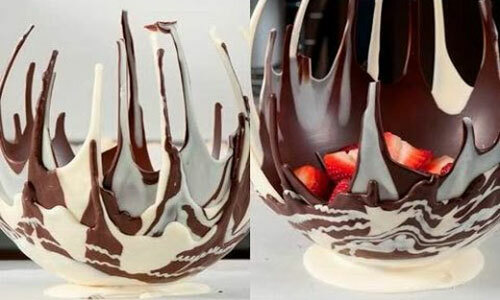 Do you like chocolate truffles? 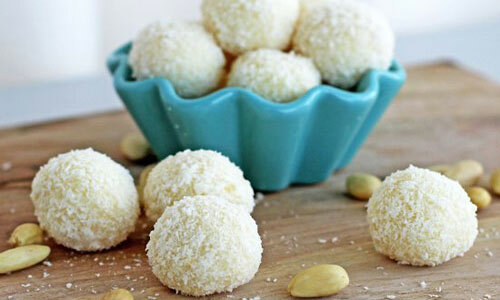 Did you know that you can made them easily at home? 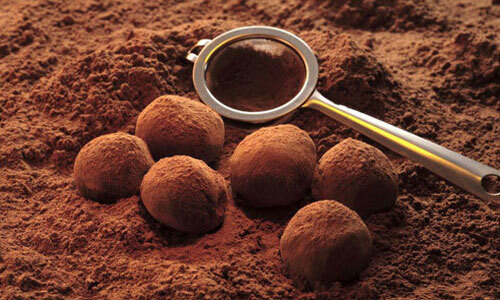 Today we are going to show you a delicious recipe for homemade chocolate truffles that you can do at any time for your kids, guests or for the whole family. Did you ever tried something with zucchini, like meatballs for instance, but instead of mangled meat, you add zucchini? 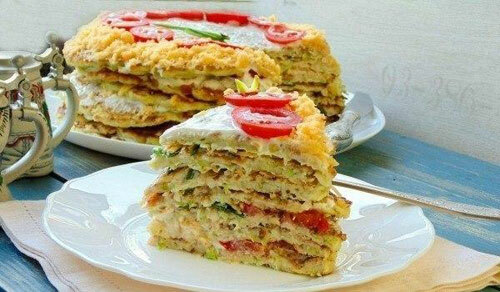 And what about a cake with zucchini? No, we aren’t joking with you. Actually, the zucchini cake is something delicious and now we are going to show you how exactly to do it.